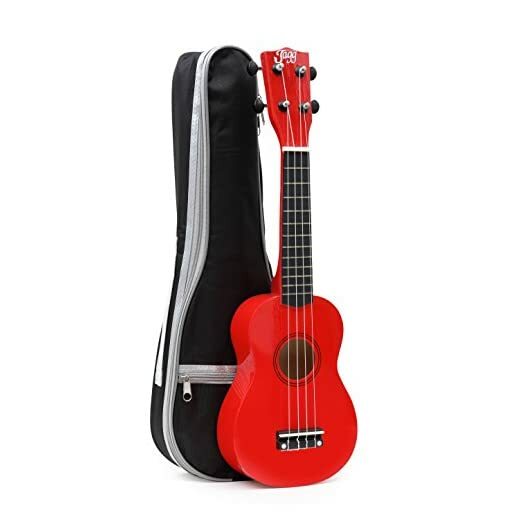 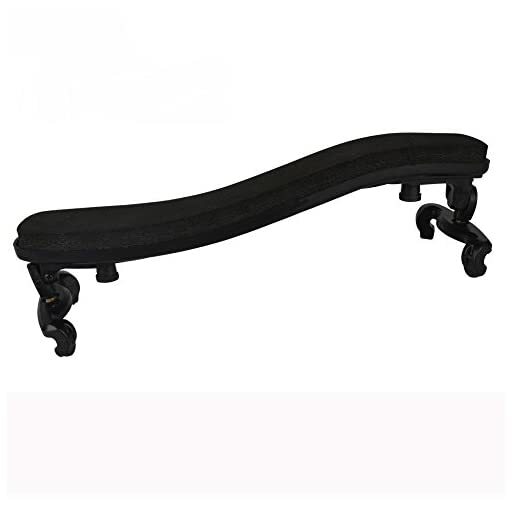 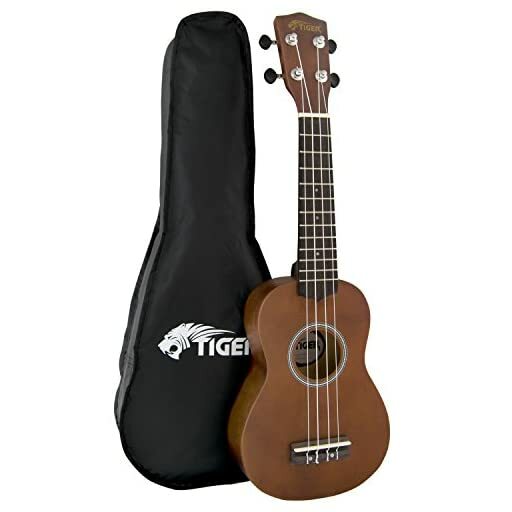 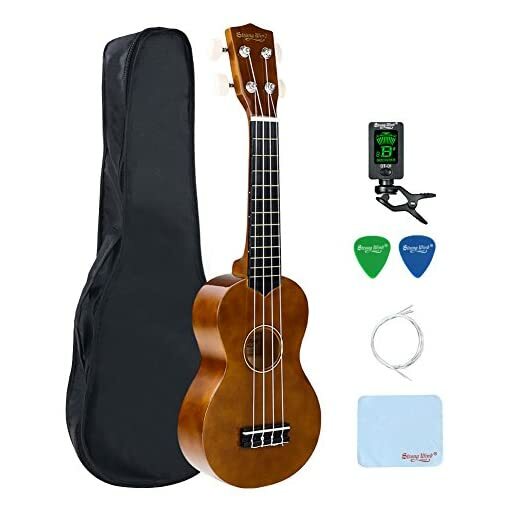 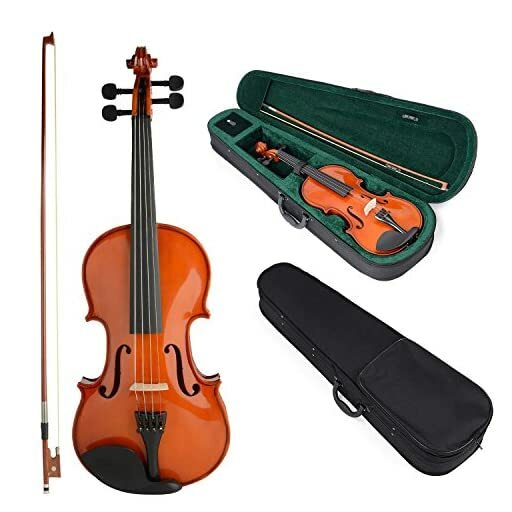 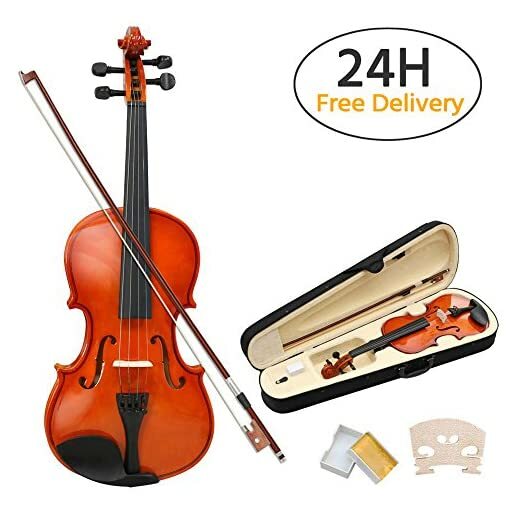 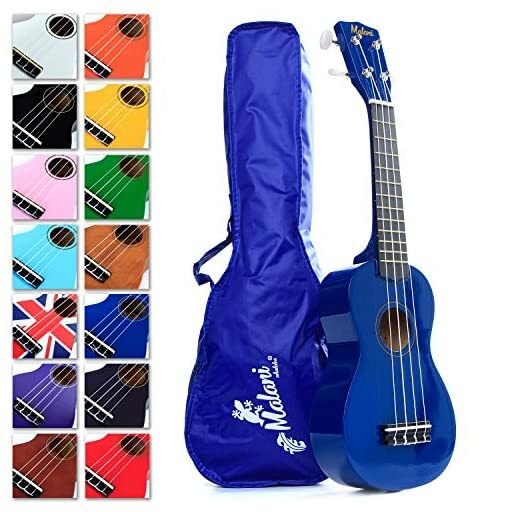 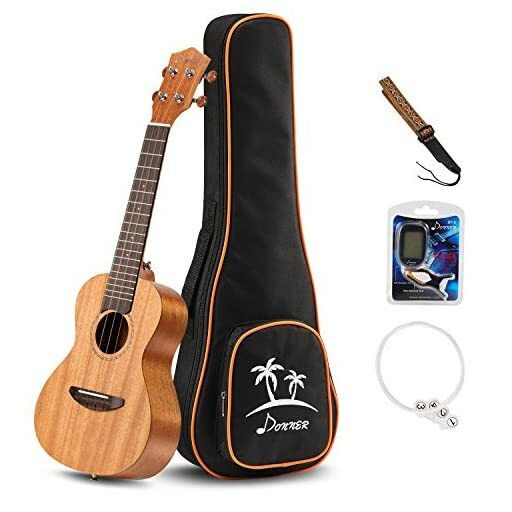 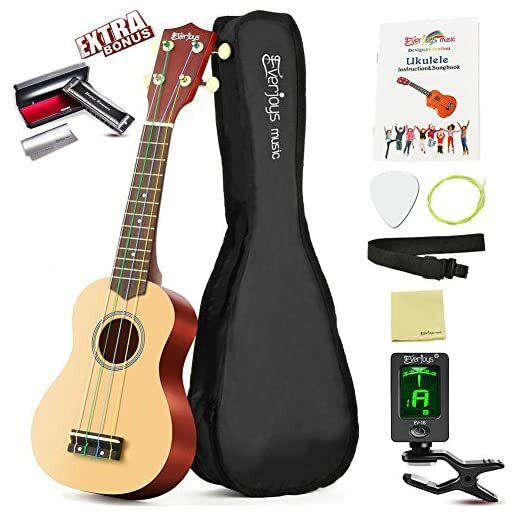 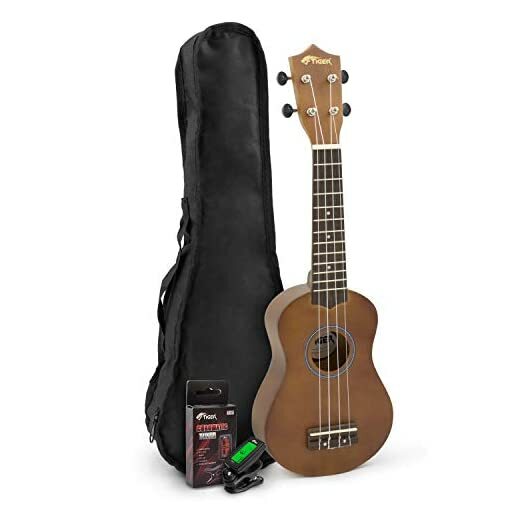 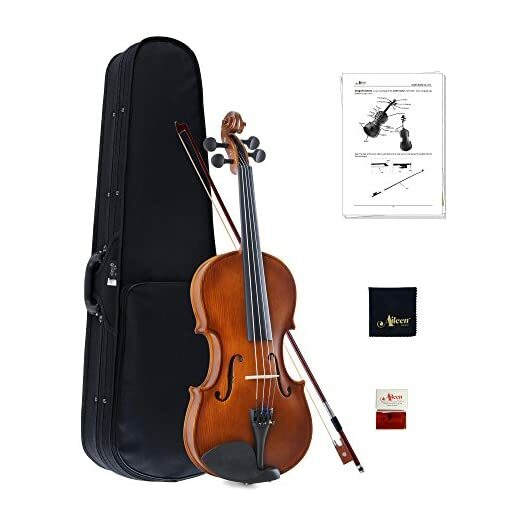 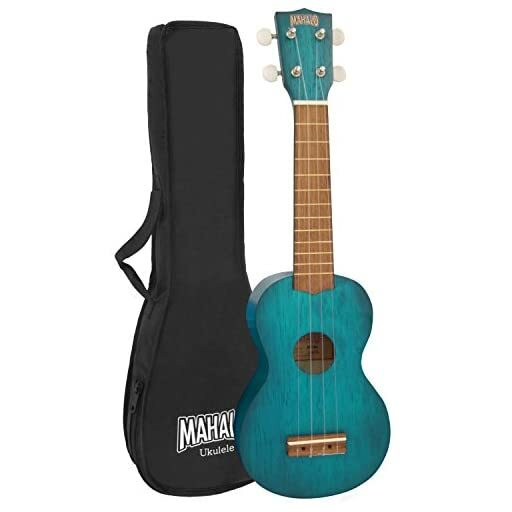 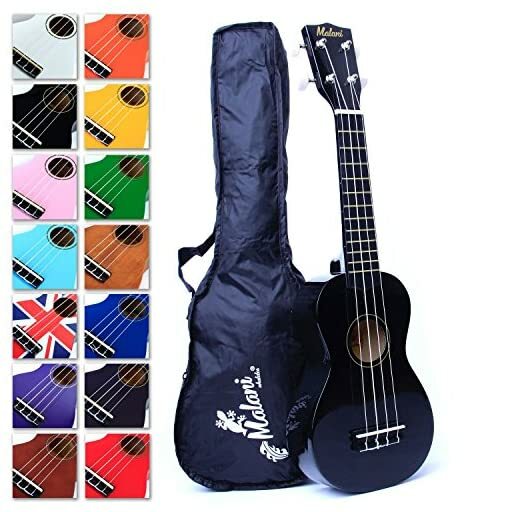 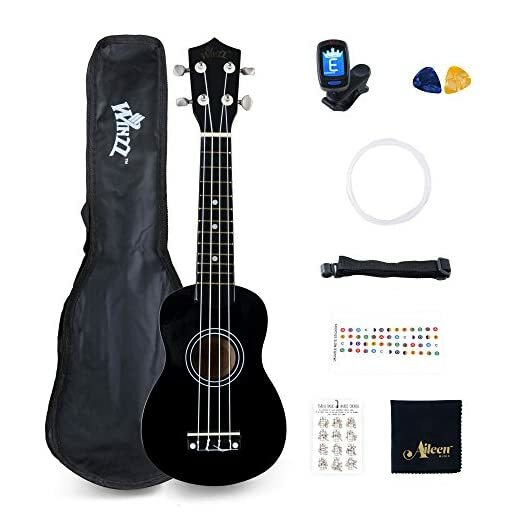 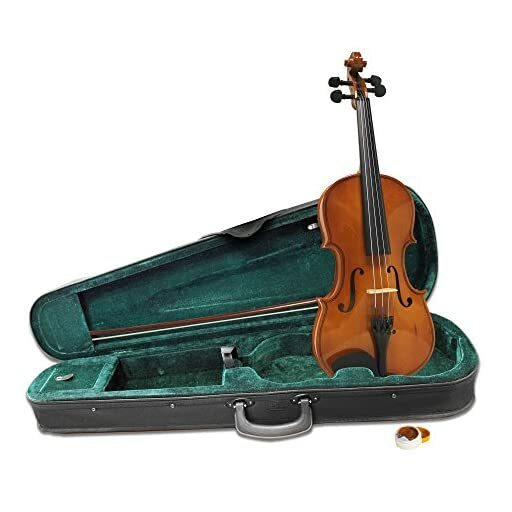 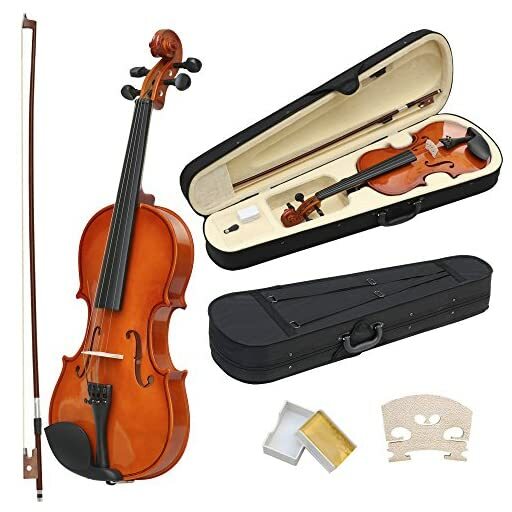 Best Black Soprano Ukulele with Bag, Great Fun for Adult Beginners and Children LOVE Ukuleles (the #1 Music Instrument) with FREE eBook and 'String Stretching' Guide to Get You Enjoying your Uke Kit FAST! 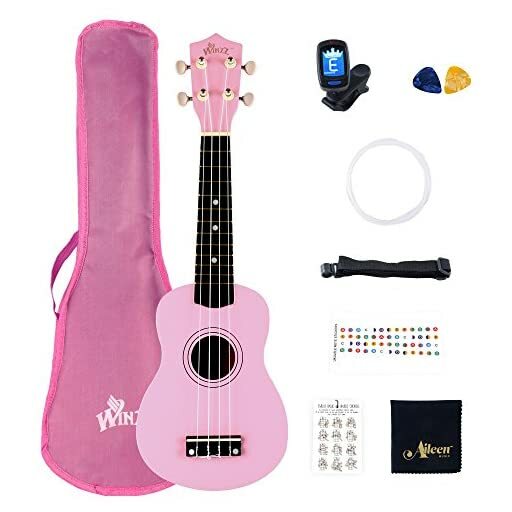 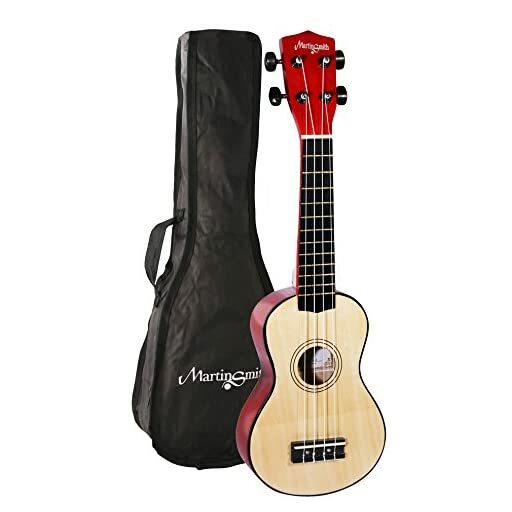 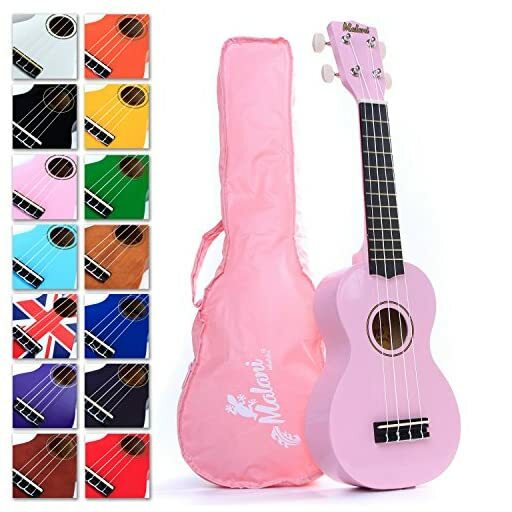 Best Pink Soprano Ukulele with Bag, Great Fun for Adult Beginners and Children LOVE Ukuleles (the #1 Music Instrument) with FREE eBook and 'String Stretching' Guide to Get You Enjoying the Uke FAST! 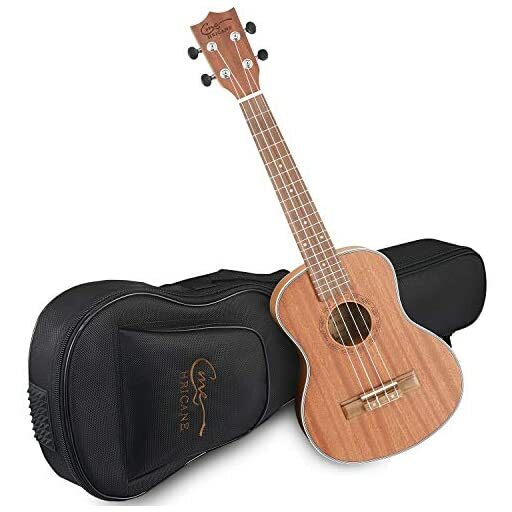 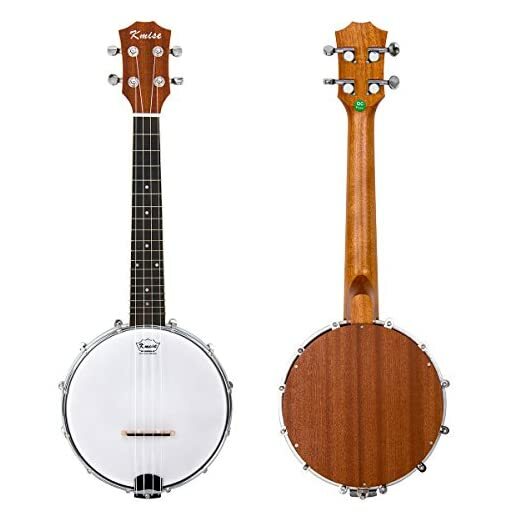 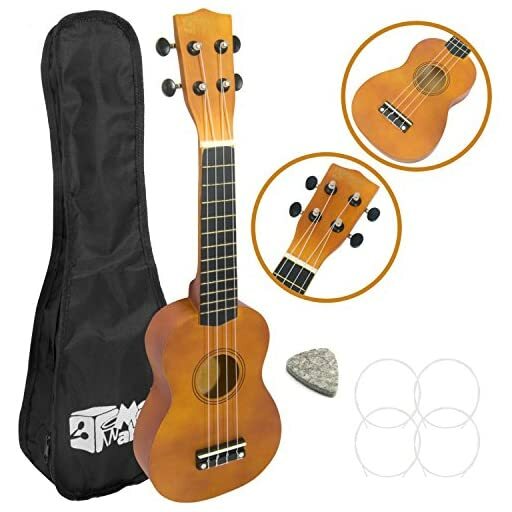 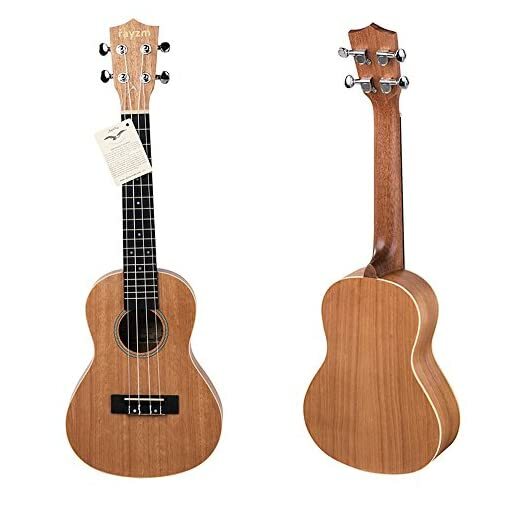 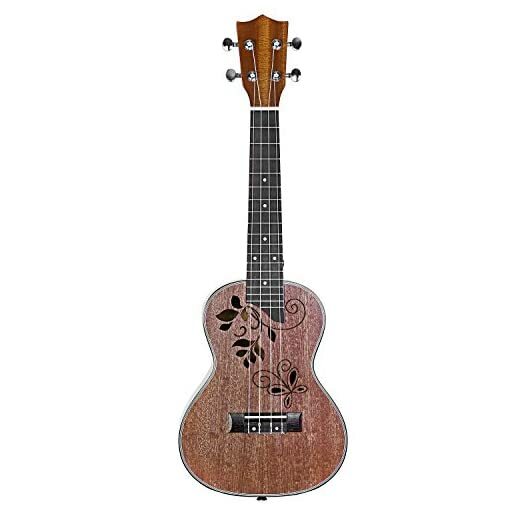 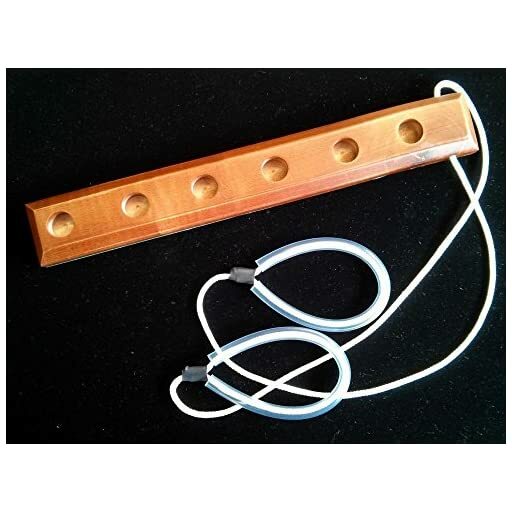 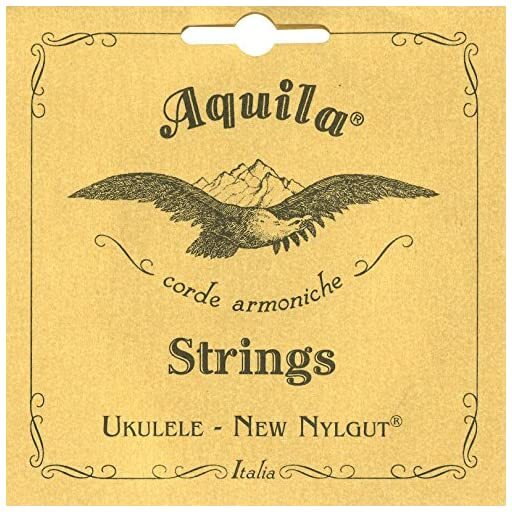 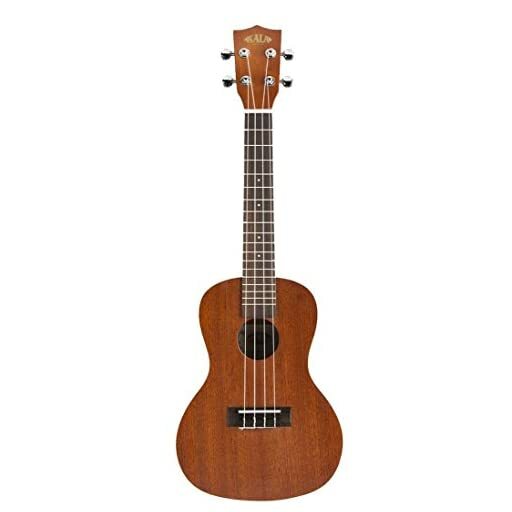 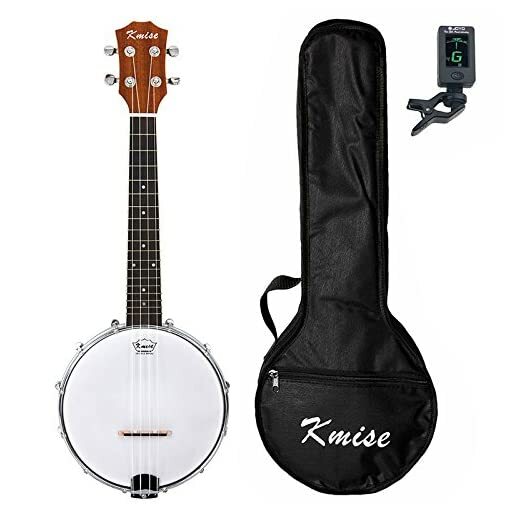 Best Natural Soprano Ukulele with Bag, Great Fun for Adult Beginners and Children LOVE Ukuleles (the #1 Music Instrument) with FREE eBook and 'String Stretching' Guide to Get You Enjoying the Uke FAST! 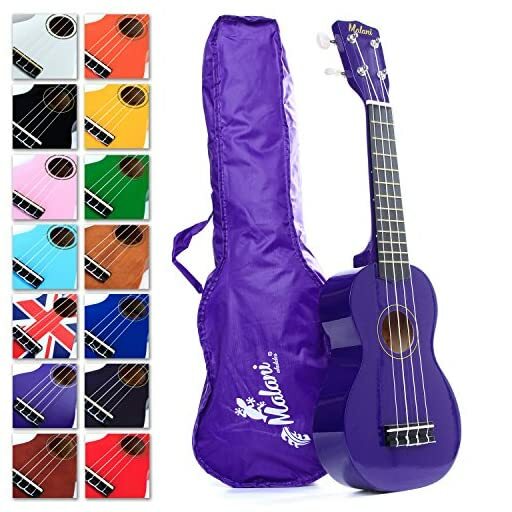 Best Purple Soprano Ukulele with Bag, Great Fun for Adult Beginners and Children LOVE Ukuleles (the #1 Music Instrument) with FREE eBook and 'String Stretching' Guide to Get You Enjoying the Uke FAST! 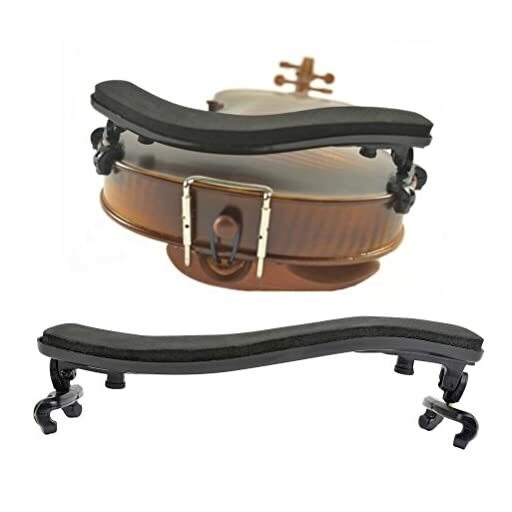 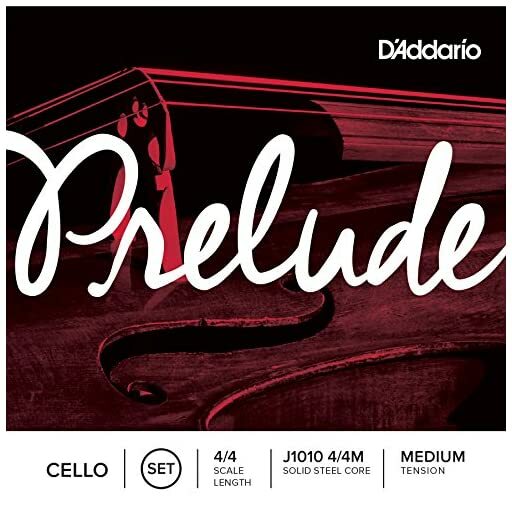 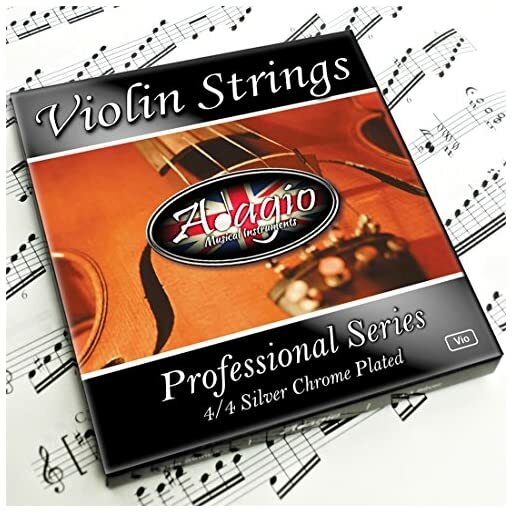 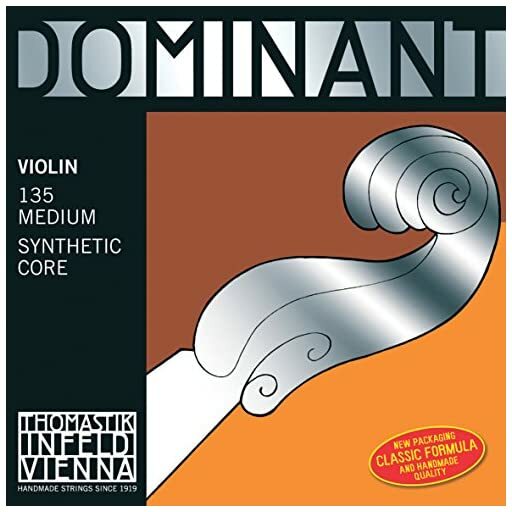 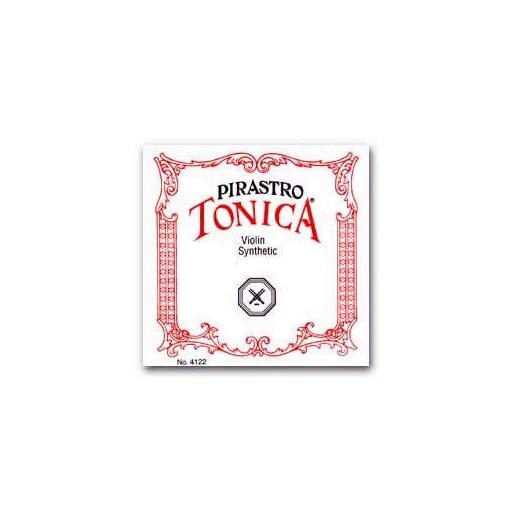 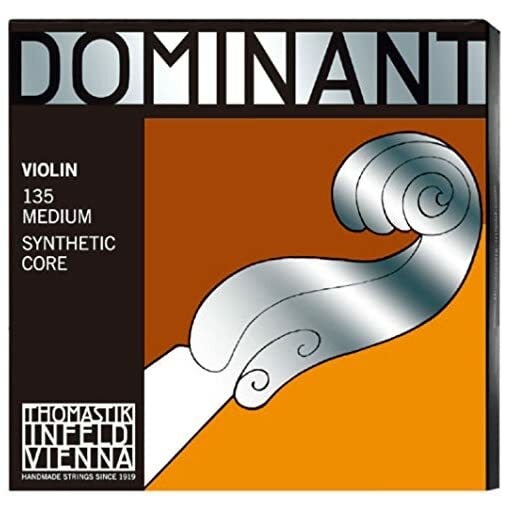 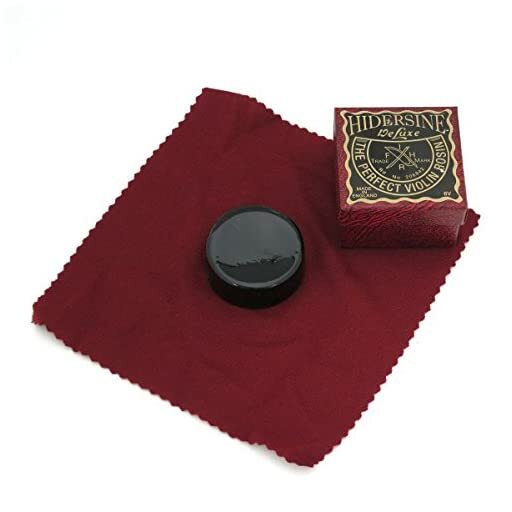 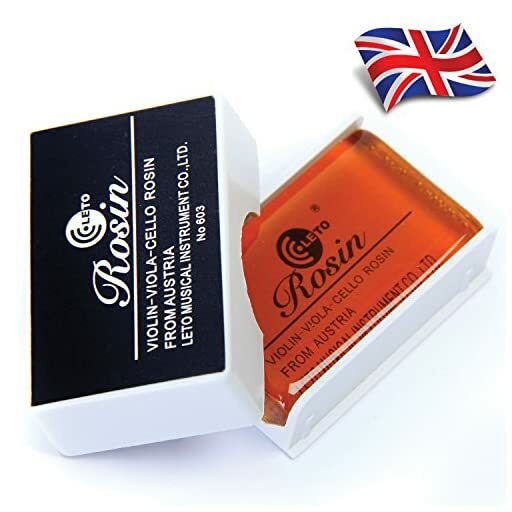 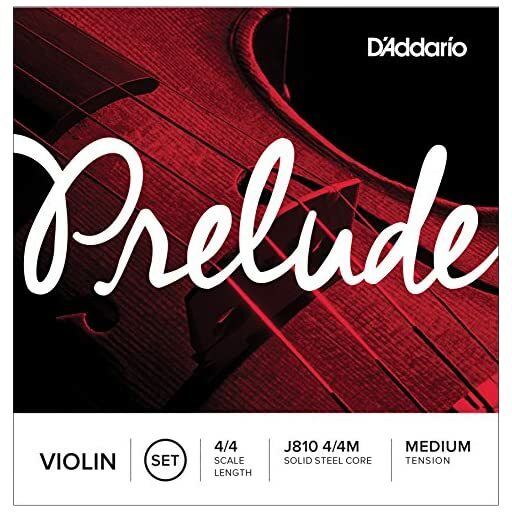 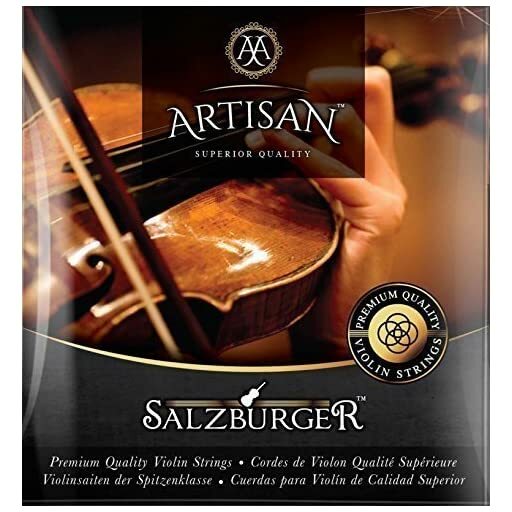 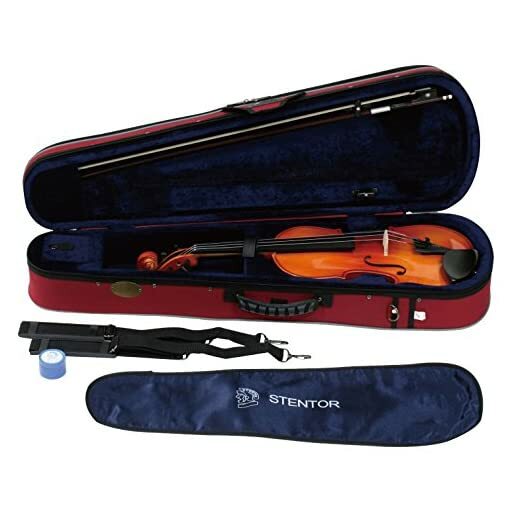 Artisan's Premium Quality Violin Strings. 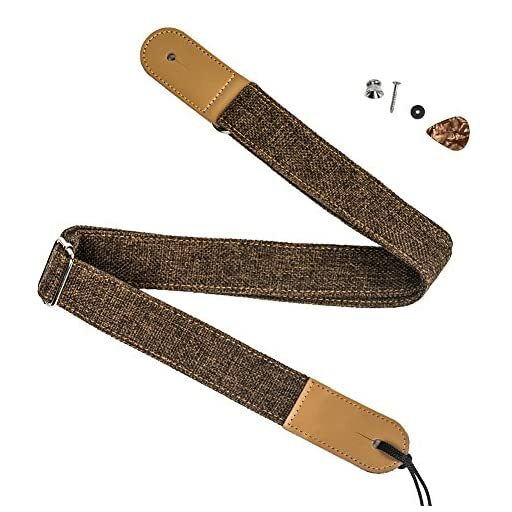 Fit 4 4 or 3 4 Size. 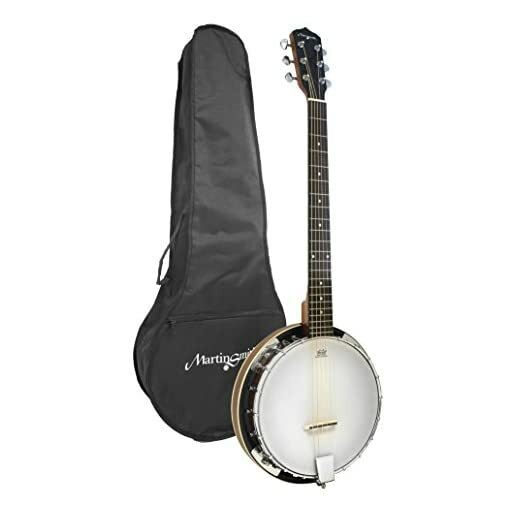 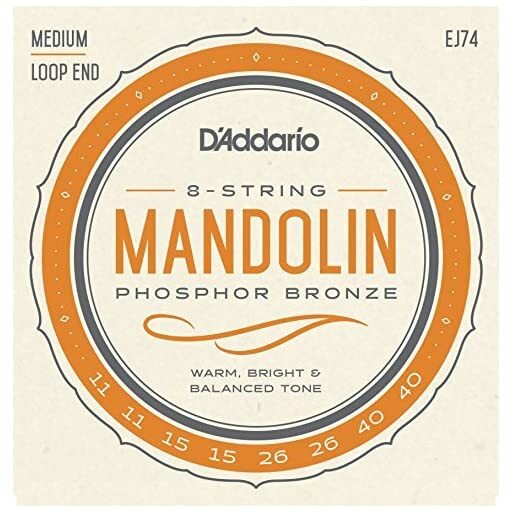 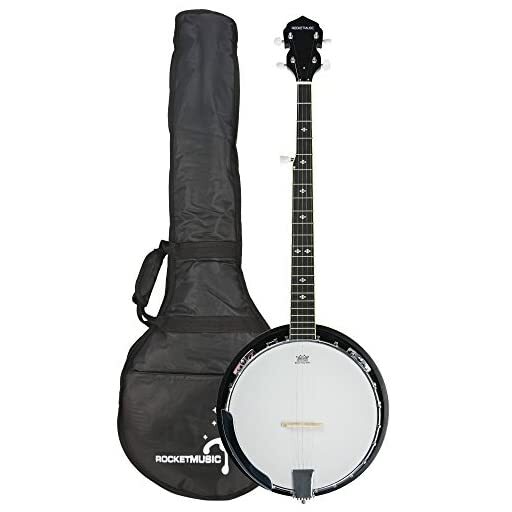 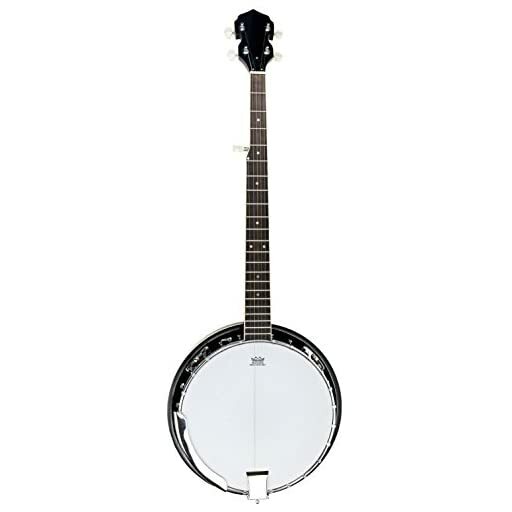 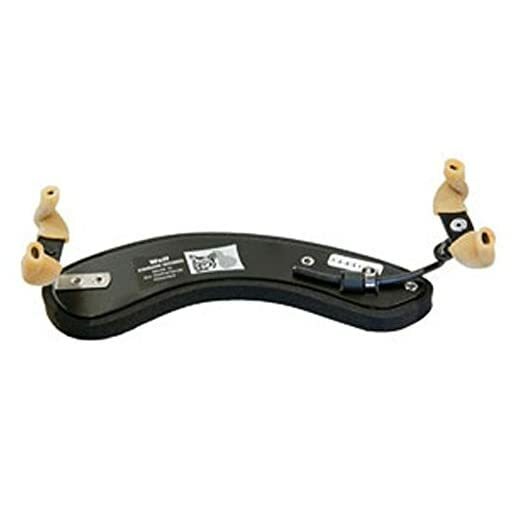 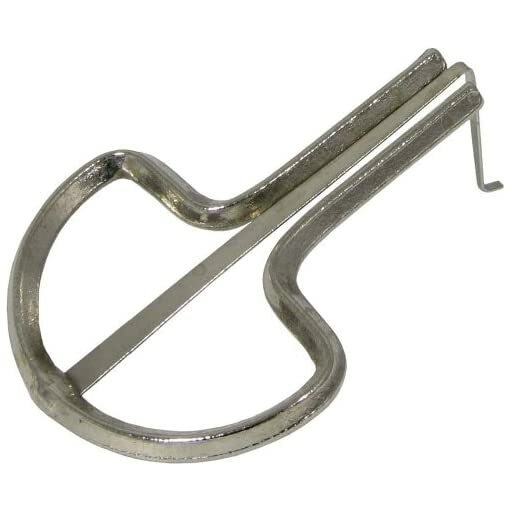 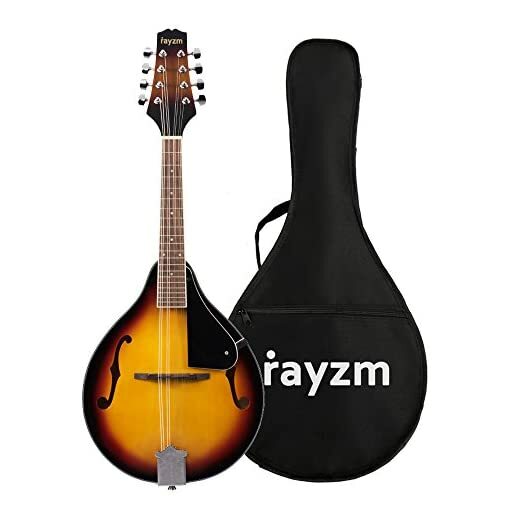 5 String Set G D A & 2 x Steel Ball End E Strings. 100% satisfaction guaranteed Warmest Tones & Unmatched Durability.